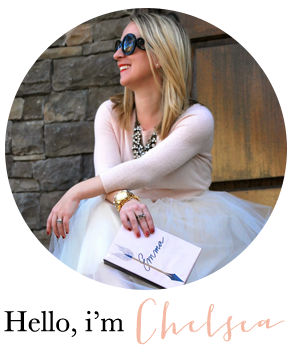 Kate Spade, Glitter, Bow, and Pink-Really?! I was sold at Glitter. 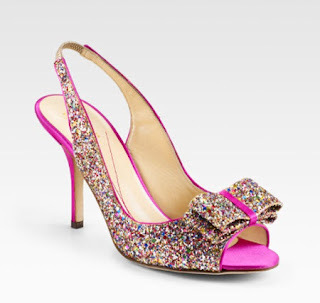 Honestly, Kate Spade's Charm Glitter Bow Slingback are so scrumptious, they constitute as some seriously lust-worthy Friday eye candy.